McHenry’s SOBERFEST provides a tranquil setting for visitors of all levels seeking to know more about the practice of Step 11 through Prayer, Meditation, Yoga sessions, Informational, Guided and Open Meditations with the following Special Presentation: HYPNOSIS to RECOVER WELL presented by Dr. Denise Casey Psy.D,CADC, NBCCHT, ACH, CCT. A detailed schedule of events will be provided to you upon arrival at Soberfest. Volunteers welcomed, no experience required. Click this link >> 11th Step Prayer and Meditation Committee << to contact us and volunteer – or stop by when you arrive at the Conference. 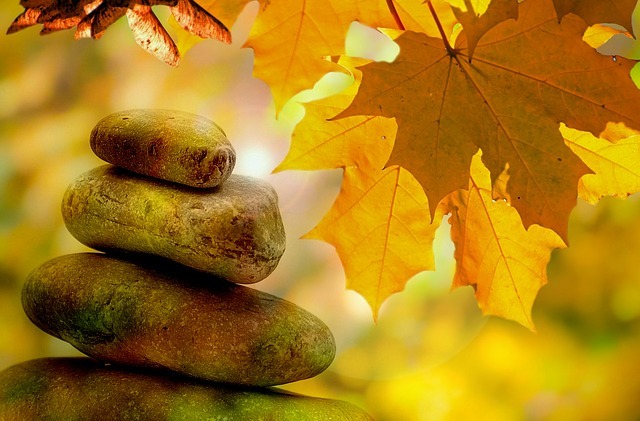 4:00-5:00 pm Guided Meditation: Barb W.